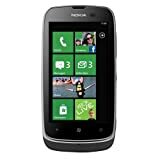 The Nokia Lumia 610 is a smartphone that was designed to keep you connected. Beyond its sleek metallic design, you'll find Windows' interface with People Hub which integrates all your social networks to keep you in touch and up to date. 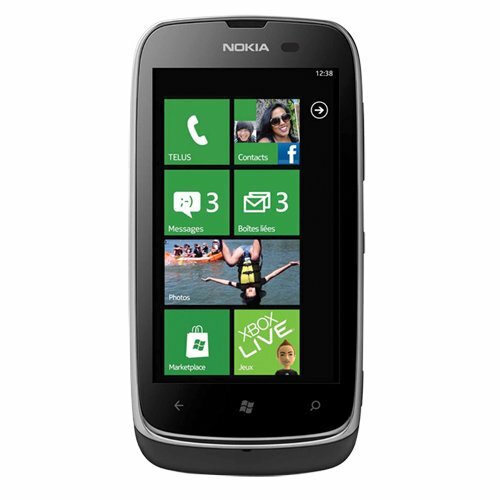 Other features include a 3.7" display, 5MP camera, built-in Wi-Fi, and a huge selection of apps. 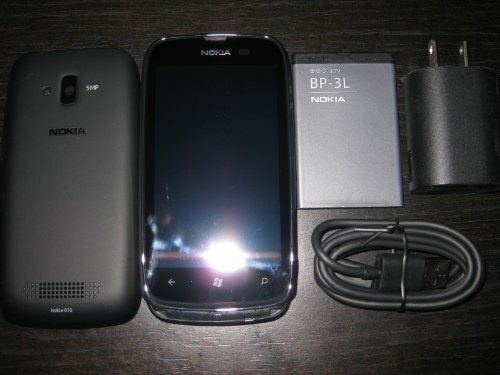 Phone is bulk packaged, does not come in retail package but is brand new. May be carrier branded but is completely unlocked. Please check the frequencies listed to make sure it works with your carrier.